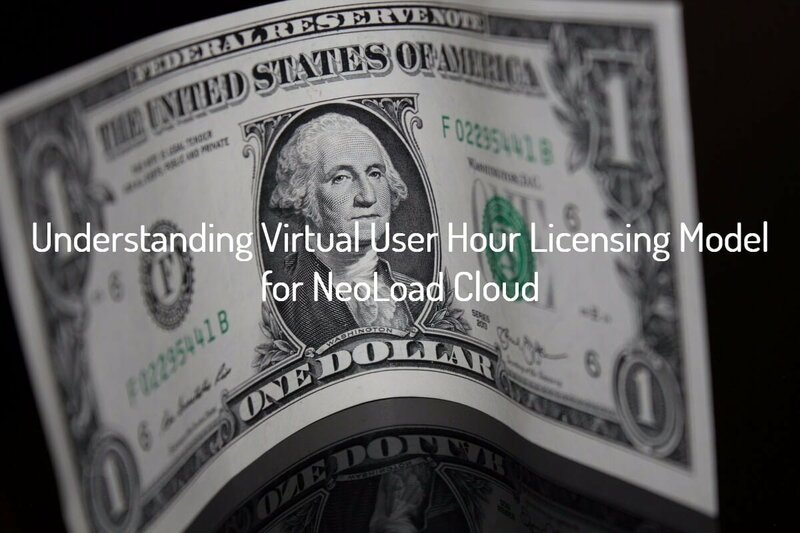 In this article, we are going to learn about virtual user hour licensing model for NeoLoad cloud testing. NeoLoad is a load/performance testing tool similar to other industry standard tools like HPE LoadRunner, JMeter etc. The latest stable version of NeoLoad is 5.2. It supports the latest web and mobile technologies. Also, it has privilege of leveraging your cloud or in-house infrastructure to fulfill your testing needs.